Whether you’re building a new home or replacing floors in an old office building, Macadam Floor and Design offers a wide selection of environmentally friendly flooring products for your consideration. 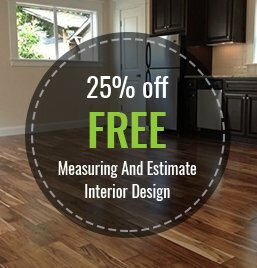 Whether you’re interested in hardwood, carpet, linoleum, or something a bit more unique, Macadam Floor and Design has the eco-friendly options you’re looking for. Wool carpets. All natural, renewable, and durable carpeting offers a combination of the classy and classic with the eco-friendly and trendy. Recycled carpet. Thanks in part to major advancements in the reclamation of carpeting materials, carpets made from recycled materials come in a wide variety of options. Bamboo. A beautiful alternative to traditional hardwood floors, bamboo flooring offers many of the same benefits despite being made from fast-growing, ecologically sound bamboo. Cork. Cork flooring is considered one of the greenest flooring products out there. Not only is cork a product harvested without harming the source trees, our flooring products are produced from recycled wine stoppers, stretching those materials even further. Marmoleum. A form of natural linoleum, marmoleum shares the same durability, antimicrobial benefits, and aesthetic as normal linoleum, but is composed of 100% biodegradable materials. 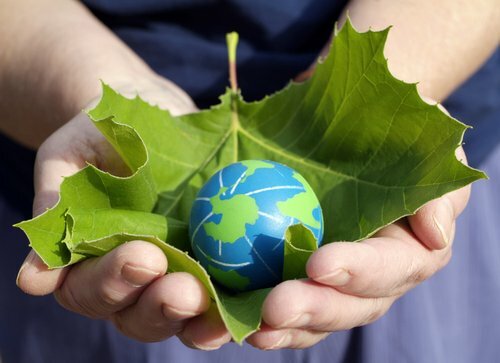 Eager to adopt eco-friendly flooring, but not sure you can justify the costs of going green? Don’t worry, major advancements in green technology mean you don’t have to pay a premium to be environmentally conscious. In fact, green flooring products often come out ahead on costs in the long run. Wool carpets are easily maintained, insulate effectively against temperature shifts and moisture, and resists stains. Not only will you love your beautiful new carpets, they’ll help you cut climate control costs and cleaning costs significantly. Recycled carpets are built with green principles in mind, meaning they’ll help you maintain good air quality and cut medical bills due to allergies and other ailments. The sheer versatility of the material makes recycled carpet an acceptable form of green flooring for nearly any style of home. Bamboo’s flexibility and strength keeps it looking and feeling great long after installation, and allows it to be installed over a wide selection of subfloors. Combine it with radiant heating for a truly comfortable and efficient flooring. Cork is comfortable and sturdy, with added benefits for anyone with allergies; cork discourages the accumulation of dust and the growth of mildew, both major problems for home air quality. Marmoleum, like traditional linoleum, installs and maintains with a minimum of effort or fuss. The ease of installation helps keep costs low for green homes operating on a lean budget. Green products alone don’t make for environmentally friendly flooring. By working with our experienced, attentive, and knowledgeable staff, you can be sure that you’re getting the right flooring for your home, your goals, your needs.